Keep stormwater drains clear of debris such as leaves to avoid blockage and water backing up back into your property. 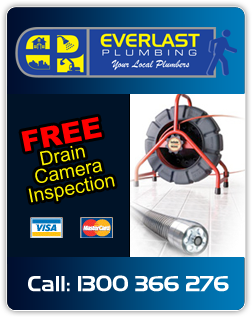 Regular maintenance to sewer and stormwater can prevent much more serious problems. 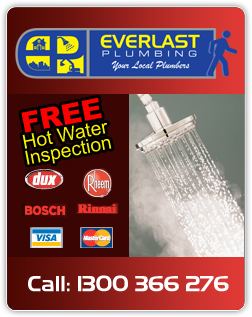 Regular service to your hot water system can keep costs down and make your system last longer. 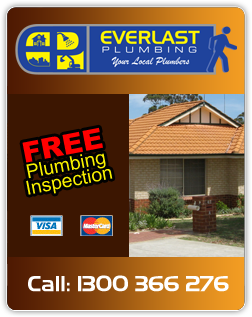 Keep an eye out for leaking taps and toilets as the leak can cause damage and lead to excessive water bills. 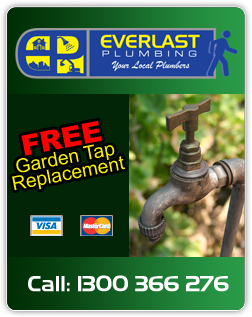 Know the location of your shut off valve/isolation tap to save you money on emergency plumbing and a messy wet clean up. Do not flush any sanitary products or wipes down the toilet. 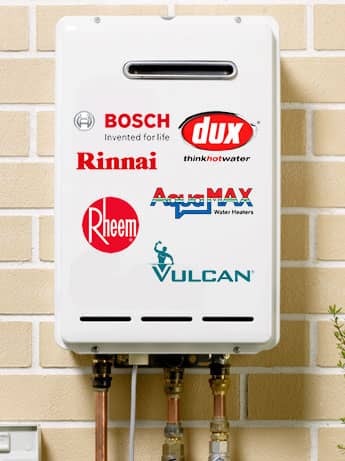 It is essential that you do not pour chemicals down any drainage to relieve a blockage, as this can often make it much worse. Leave this to the professionals.